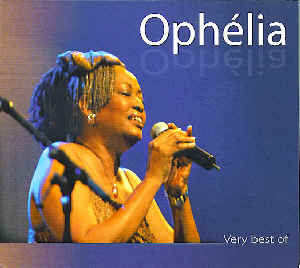 THE VERY BEST OF OPHÉLIA, the long awaited CD from the Queen of Cadence,Kadans, Cadence-lypso or in other circles K-dancelypso is finally here.Classics like "Aie Dominique", "Chanson D'amour", "Nous Bien Heureux" and "Mwen kay hélay" are among the top hits. You can't afford to miss this copy. It's a priceless one IMPORTED FROM FRANCE.